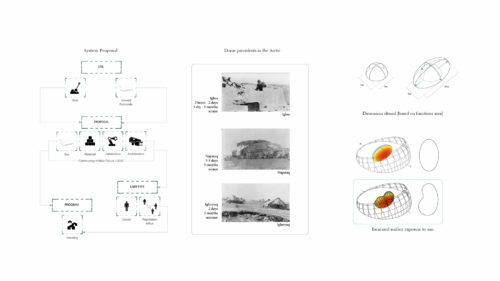 Arctic Recalibration is an investigation of resource-driven settlement strategies in Arctic environments. 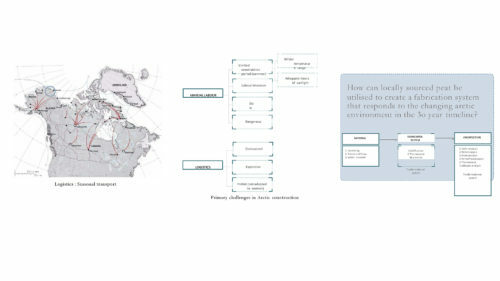 Traditional construction materials are scarce in the northern latitudes, and extreme environmental challenges to construction are notoriously common to the Arctic. 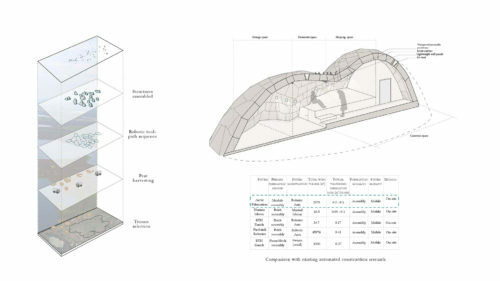 As such, the majority of the built mass consists of imported panellised assemblies that borrow from modular military buildings or housing types better suited to lower latitudes. 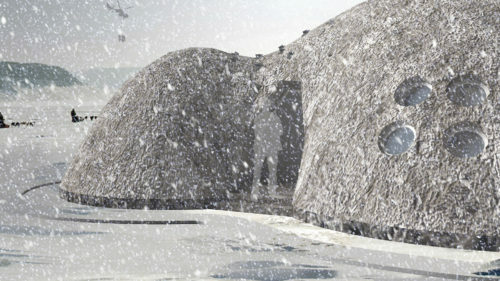 In light of global warming and economic interest in the Arctic, this project reconsiders current models of construction and importation. 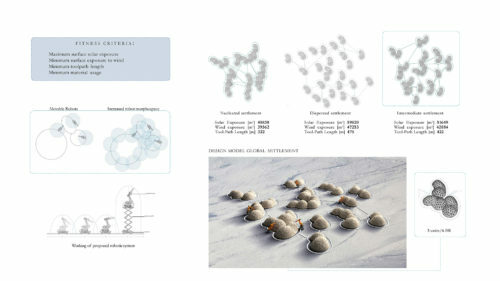 Firstly, a material system , fabrication system and building type was developed to address locally sourced materials. 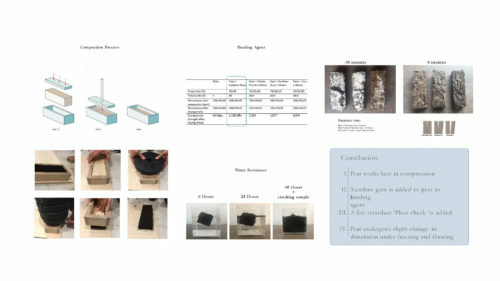 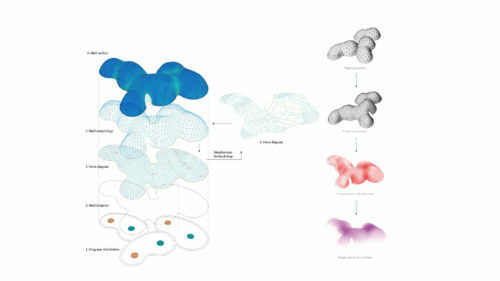 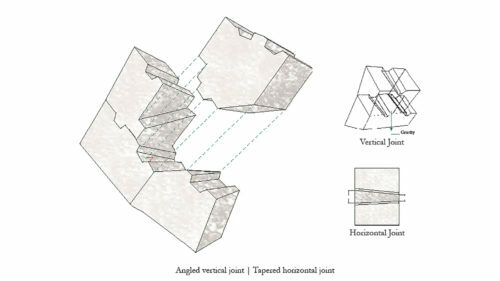 This material strategy has been explored at a variety of scales ranging from material properties to environmentally driven building arrangements. 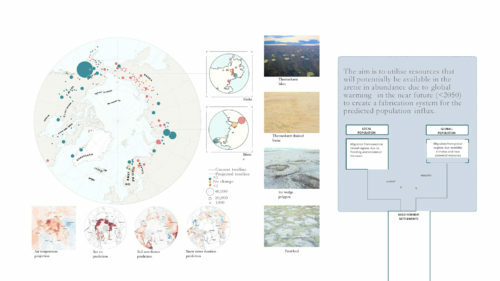 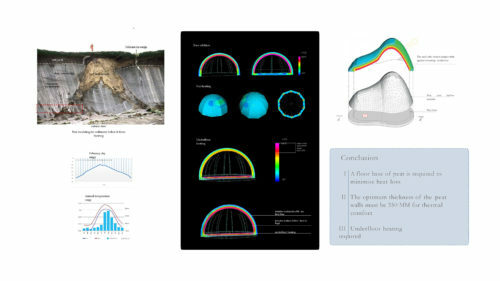 The work is contextualised in the Seward peninsula in Alaska, the site of abundant thermokarst drained lake basins as a part of a relocation strategy for local peoples. 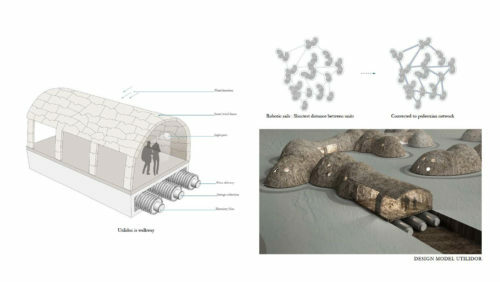 We present the proposed fabrication system, an automated construction system capable of customized on-site fabrication of architectural-scale structures using real-time environmental data for process control. 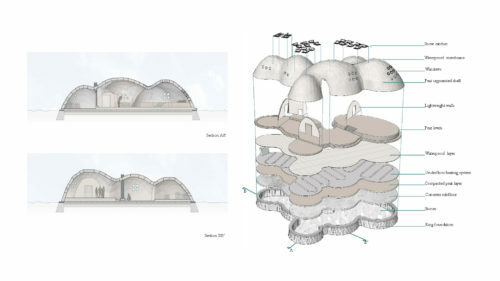 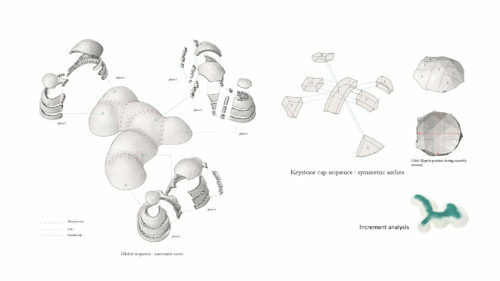 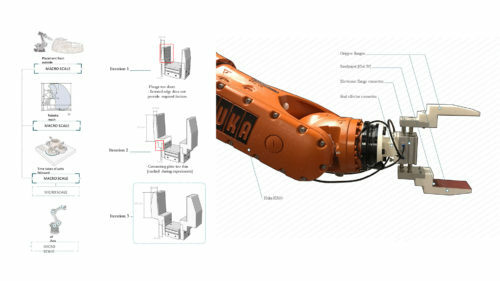 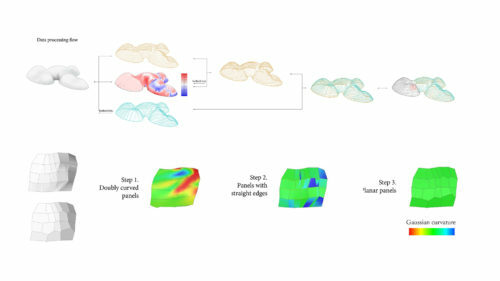 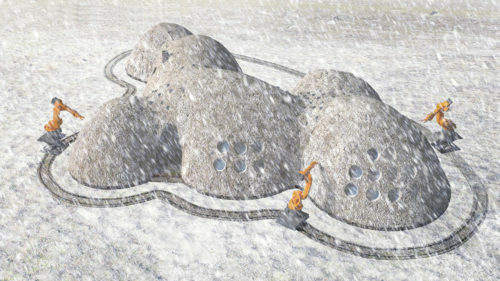 The aim of this multi-scale investigation of a local [low technology] material strategy in conjunction with robotic fabrication [high technology] is to investigate the possibility of pioneering the New North in a way that is economically efficient and environmentally meaningful in the near future [< 2050].